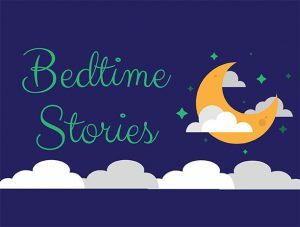 Bedtime Stories for children aged kindergarten to second grade. Dress in your jammies and we will bring the milk and cookies. Enjoy a storytime as a family right before the library closes.